Are Your Kids Monkeys Too? by Bill Dwight on Tuesday, June 01, 2010 at 4:15 PM | LEAVE A COMMENT! 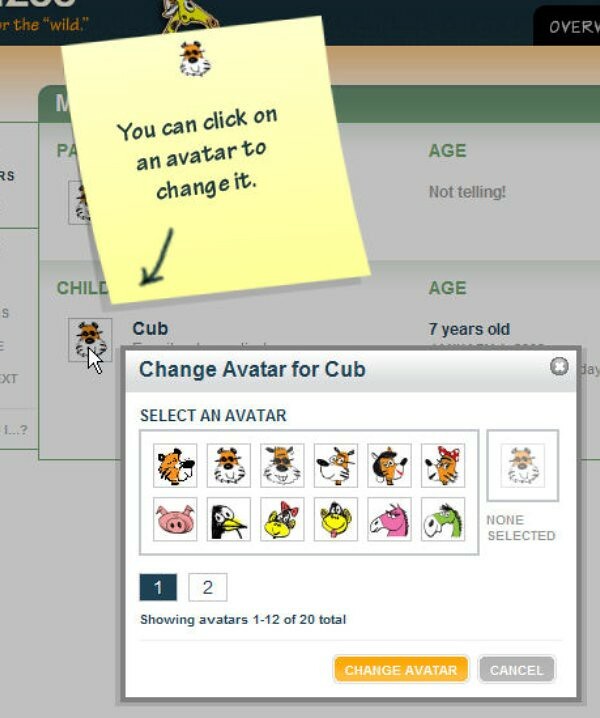 Have any new avatar requests for Henry? 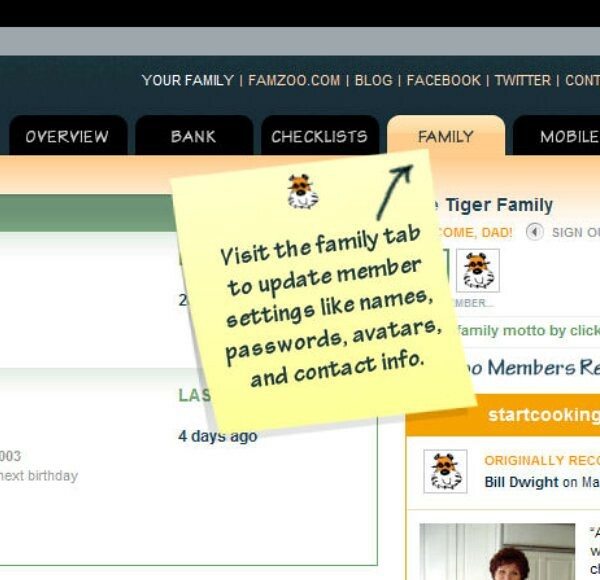 1 To protect the privacy of FamZoo families, we only disclose anonymous aggregate statistics. What are your favorite family mottos?